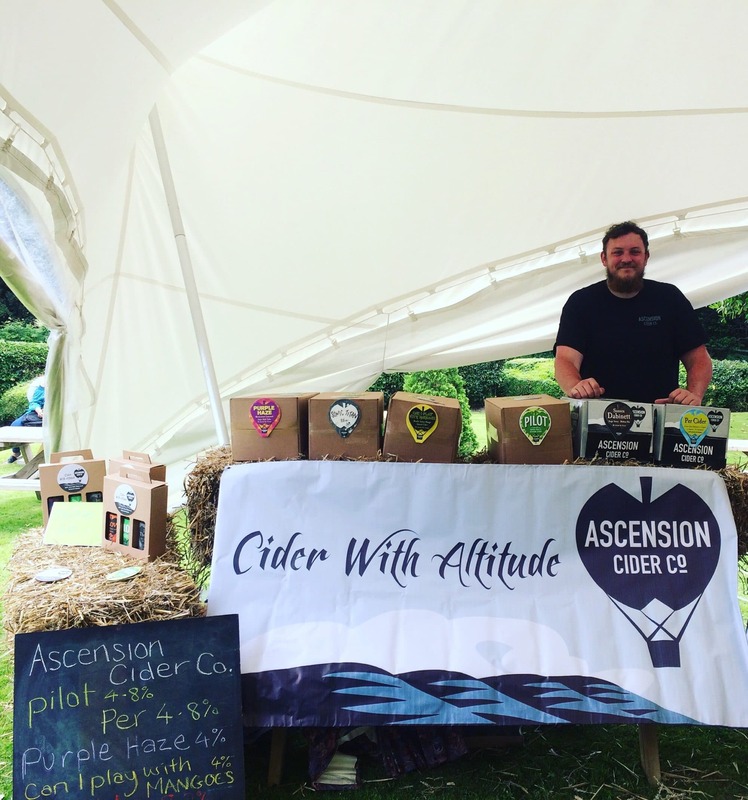 Ascension Cider Co is an artisan cider makers, run by Matt Billing, a third generation balloon pilot from Sussex. After making our first batch in 2017, we are now based in an old apple store, on an Orchard in East Sussex, where over 20 varieties of apple are grown. We have three 7,000 litre tanks, which are filled throughout the year with apples that have been dismissed by supermarkets for not being pretty enough; luckily we’re not that shallow. Due to the varieties of our apples changing, so does the taste of our cider. We don’t use any extra sugars or acids to adjust what nature gives us, we roll with it. This means our ciders change with the seasons and we feel it’s a wonderful reflection of what nature gives us. We are literally inconsistent by nature, but we will always make sure that the cider is darned delicious. All of our ciders are vegan-friendly, low sulphur and gluten-free. They also are made from juice pressed from whole, handpicked fruit and contain no added refined sugars. The apples are the key in our ciders and we want them to be showcased throughout our range.